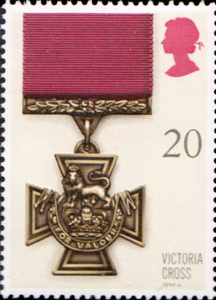 Figure 1: This 20 pence Great Britain stamp was issued on September 11, 1990 as part of a gallantry awards series. It shows the Victoria Cross medal which is cast from the bronze of captured Chinese cannons that were used by the Russians at Sevastapol during the Crimean War. 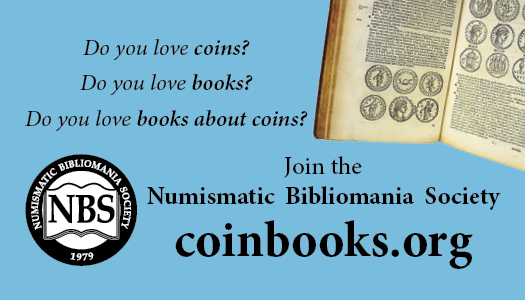 It is listed in the Scott Catalog of Stamps as Great Britain 1331. The VC was awarded to 111 members of the British Armed Forces during the Crimean War (also known as the Russian War) which lasted from 1854 to 1856 [Figure 2]. The last name of four of the recipients begins with the letter “E”, and two of them retired with the rank of Lieutenant Colonel. But, neither is named Emsworth. However it appears that the description of the fictional Colonel Emsworth – “a hard nail….curmudgeon” with “a huge bowed back…smoky skin…a straggling beard….A red veined nose (that) jutted out like a vulture’s beak, and two fierce gray eyes that glared…from under tuft brows” – is similar to many of the actual recipients of the V.C. in Crimea [Figure 3]. 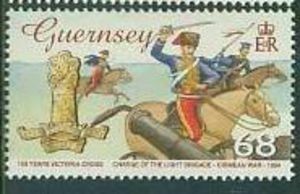 Figure 2: This 68 pence Guernsey stamp is one of six stamps issued on February 16, 2006 to commemorate 150 years of the Victoria Cross. It recalls the Charge of the Light Brigade – the ill-advised cavalry charge led by Lord Cardigan in the Battle of Balaclava on October 25, 1854. It is listed in the Scott Catalog of Stamps as Guernsey 891. 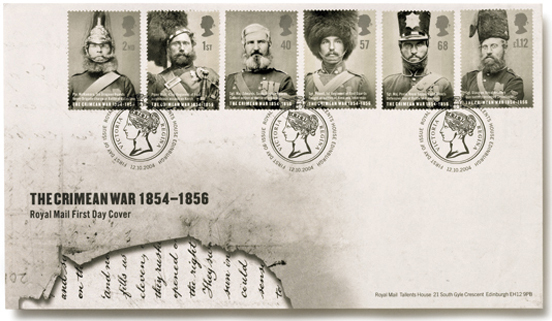 Figure 3: These Great Britain stamps were issued on October 12, 2004 to commemorate the 150th anniversary of the Crimean War. They are listed in the Scott Catalog of Stamps as Great Britain 2238 – 2243. 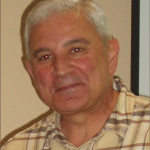 Al Raddi, the 8th Garrideb aka Colonel Sebastian Moran, has had many articles published in various coin and stamp journals. Al was honored in August 2015 as he was inducted into CONECA’s Hall of Fame.